The Quintero y Hermano Panetelas is a delicious creamy and powerful Short Panetela, 5’"(127mm) long, of 36 ring gauge, and comes in a 25 cigars box. 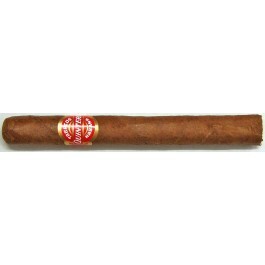 An interesting small cigar to enjoy with a coffee break or as a morning smoke. Check also the Rafael Gonzales Panetelas Extra or Por Laranaga Panetelas.